The Autoflo ESU-14 humidifier is a whole house steam style humidifier. Maintenance on it consists of draining it at the end of the season and washing it out at the beginning of the season. 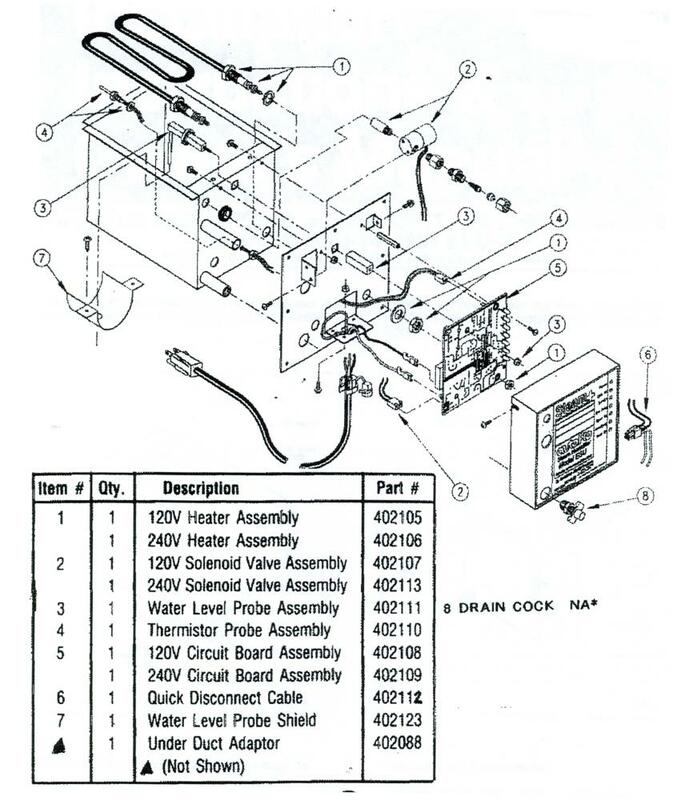 Parts for the Autoflo ESU-14 steam humidifier are listed below.